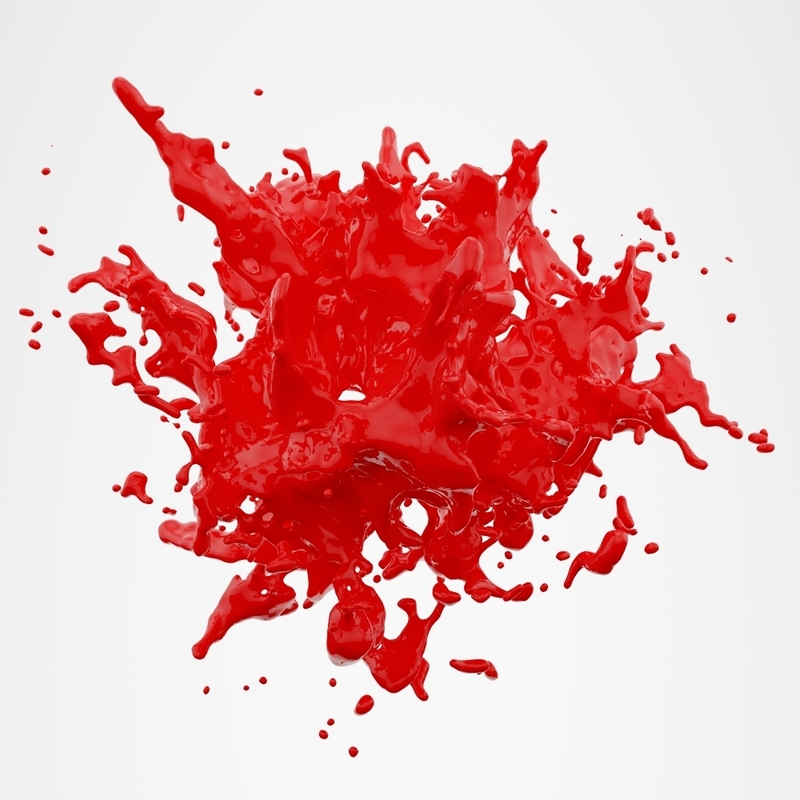 Highly detailed 3d model of a paint/water splash. 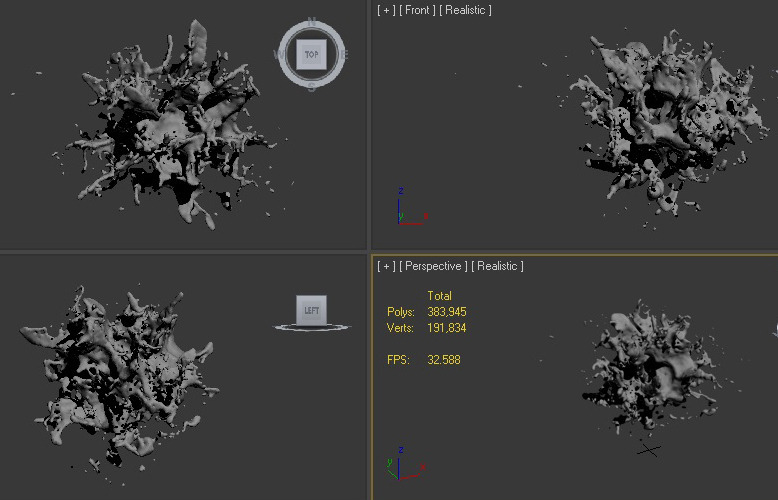 Good for high quality render’s and animations. Generated with realflow and converted in 3ds max. The model is provided in 3ds max 2010, 3ds max 2011 and .obj file formats with a Vray material.